Did you know that most epoxy floor companies put solvents in their products? In some cases, this may simply be to thin them down to maximize profits. At Everlast® Epoxy, we take pride in our floors. So we would never compromise our product in this way. Why are solvents bad news for commercial flooring? Ethyl alcohol is a popular solvent that some manufacturers use to thin down epoxy flooring. We believe harsh chemicals like this have no place in a commercial environment. Solvents evaporate into the air. That’s why you can’t install flooring that uses VOCs while people are around. 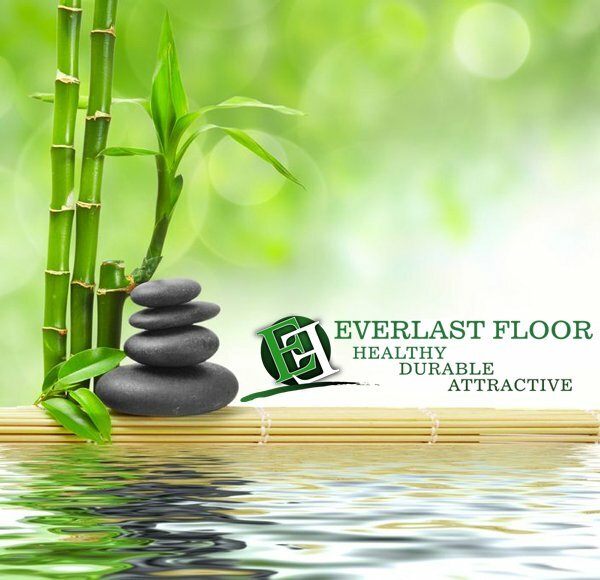 Because Everlast® Floor is made from natural stones and organic resins, it’s the eco-friendly epoxy choice. Epoxy floors that use solvents play a part in depleting the ozone layer. Everlast® Floor has no solvents – and no unpleasant odor. In fact, it has virtually no smell. So unlike most other epoxy floors, you can install it while staff and customers are still around. For example, you can replace a tiled floor in a restaurant bit by bit. … and trowel Everlast® Floor over a different part of the old floor every night until you’ve finished. If you install flooring that contains VOCs, the owners will have to close their restaurant. That’s because food – and customers – should not be around VOC fumes, which can hang around for days. We’ve even installed Everlast® Floor at a day care center while the children were there. The children were simply kept in one half of the center while the installers fitted the floor in the other half.